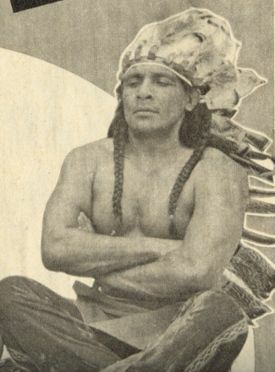 Long-time mid-card wrestler for EMLL from the late 70's to the early 90's who obviously did a Native American gimmick. Formed tag teams with both Gran Cochisse and Gran Apache (who did similar gimmicks) during his career. Was known for participating in many bloody hair matches. This page was last edited on 29 June 2018, at 12:24.